Apple has finally decided to upgrade version of its AirPods in the first quarter of 2019 and might redesign the device for 2020. 9to5Mac cites a new report from Apple analyst Ming-Chi Kuo, who says that demand for the devices will grow dramatically in the coming years. Kuo also said an all-new design for AirPods is currently on track to launch in early 2020. 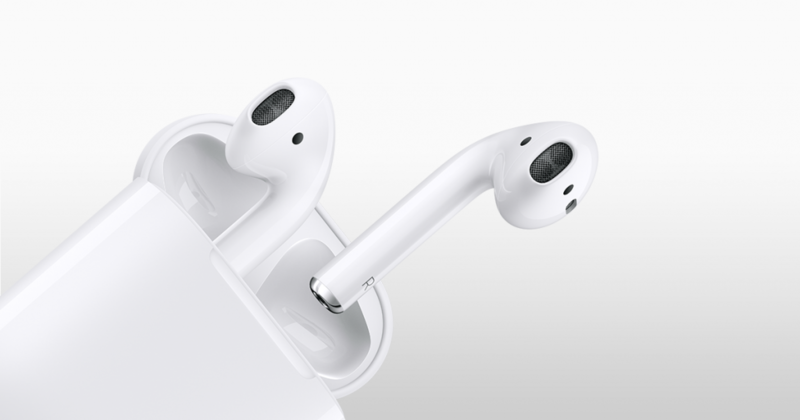 According to a note seen by AppleInsider, Kuo expects Apple will release new earbuds with wireless charging support and upgraded Bluetooth as well. Kuo indicates that existing iPhone users are more likely to buy AirPods than upgrade their phone itself. Kuo refers to the 1Q2019 update as a ‘model with wireless charging support’, which at first sounds like the wireless charging case Apple originally announced with the AirPower mat in September 2017. He goes on to say that the new AirPods case will have a ‘rigid-flex board’ internal component upgrade, which will be more expensive to manufacture. The hinge of the charging case will also be redesigned to support appearance changes and higher thermal requirements, and the cost of that component will rise by 60%. Kuo does not go into detail about what the ‘all-new design’ 2020 AirPods will feature. Previous rumors have suggested features like sweat resistance, Hey Siri integration and more. So if you were delaying to buy Airpod this holiday season, wait for some more time and you can get your hands on the all the updated Airpod in early 2019.